TV Heartbeat 2014 Emmy Nominations! Who Got The Love? Who Got The Cold Shoulder? The Worst Misses!! 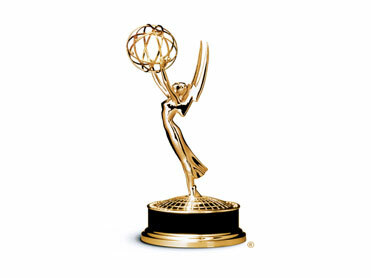 TV Heartbeat Emmy Nominations Predictions! Could there actually be some new names? Who Deserves a Nod? Hint: Tatiana Maslany!! Breaking Bad Cast Signing! Anushika Meets Vince Gilligan! Bryan Cranston! Bob Odenkirk! Dean Norris! Autograph Goodness! Anushika Ganegoda December 25, 2013 Awesome Anushika, Fanboying! Meet The Cast Of Breaking Bad Tomorrow In Los Angeles! Bryan Cranston! Dean Norris! Bob Odenkirk! And More! Maggie Gyllenhaal Madness! Billy Beer Heads Out To Meet The Crazy Heart Star And Breaking Bad’s Dean Norris! Autographs! Photos! Green Sharpies! Billy Beers Barstool July 1, 2013 Billy Beer's Barstool, Fanboying!